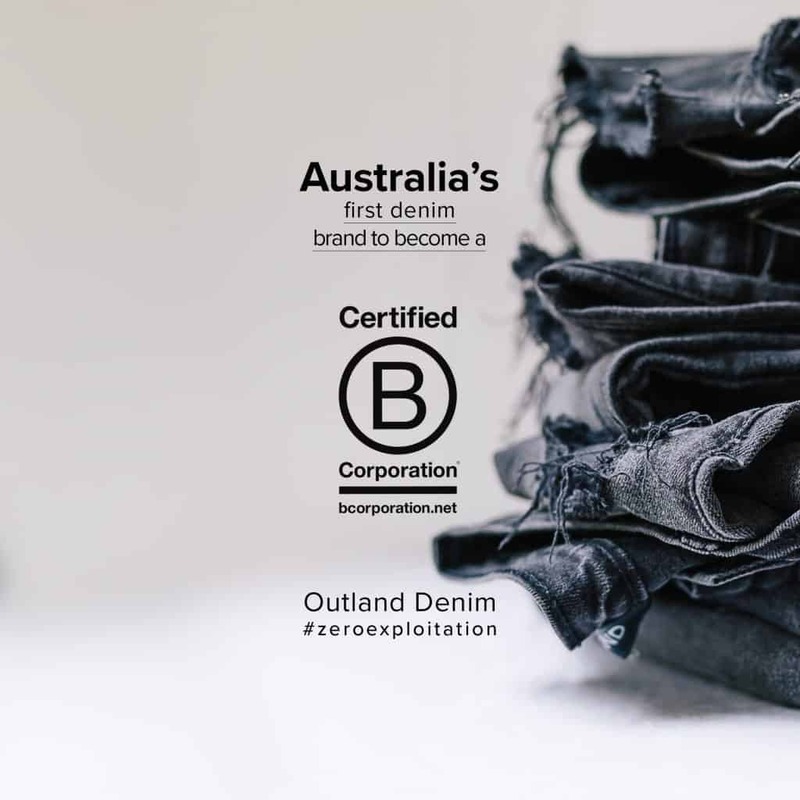 Australia-based denim brand Outland Denim has become a Certified B Corporation — the first such corporation in its home country and only the second globally. The internationally recognized certification aims to create a community of brands that meet the highest standards of overall social and environmental performance, transparency and accountability, and aspire to use the power of business to solve social and environmental problems. Unlike traditional corporations, Certified B Corporations are legally required to consider the impact of their decisions on all stakeholders, must achieve a minimum verified score on a B Impact Assessment, and are required to recertify every two years against evolving standards. 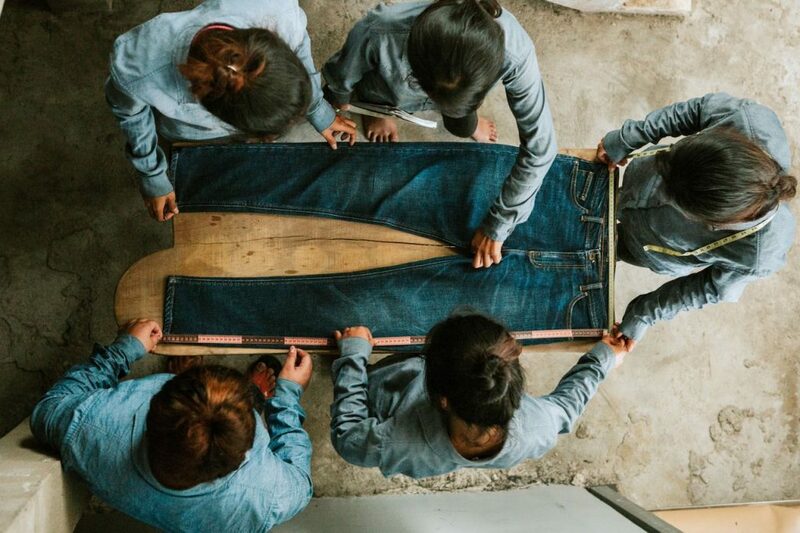 Outland Denim is driven by an ethos of zero exploitation, and was founded as a training, employment, and career progression avenue for those who have experienced, or are at risk of experiencing, poverty or human trafficking injustices. In addition, the company takes a holistic approach to staff development, providing English and tailoring lessons, budgeting and self-defense classes, as well as a host of other employment benefits.